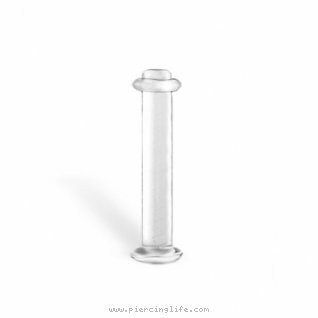 urlname = 8 gauge flexible straight retainer. Gauge,retainer,straight barbell,tongue large piercing. Barbell,tongue, large, piercing, gauge,retainer,straight jewellry..